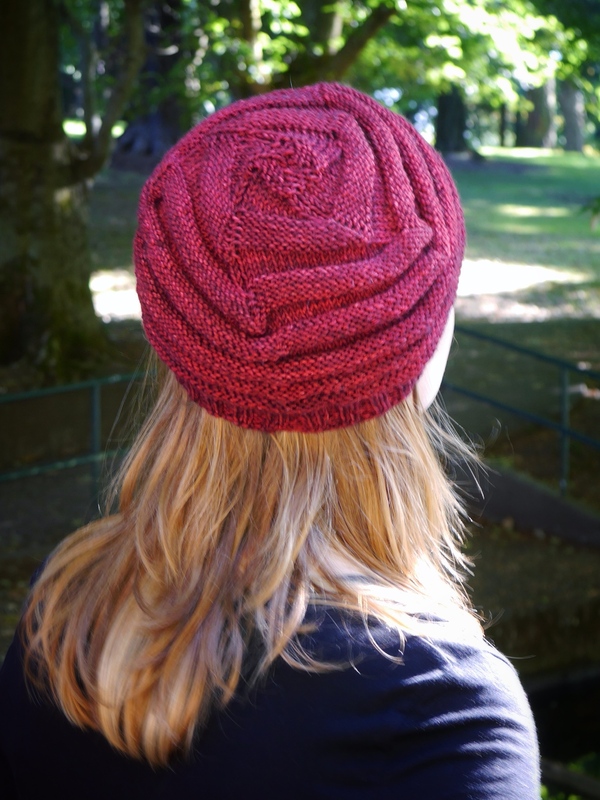 Presenting Kilter, a hat with maximum stretch due to the alternating stockinette/reverse stockinette sections. 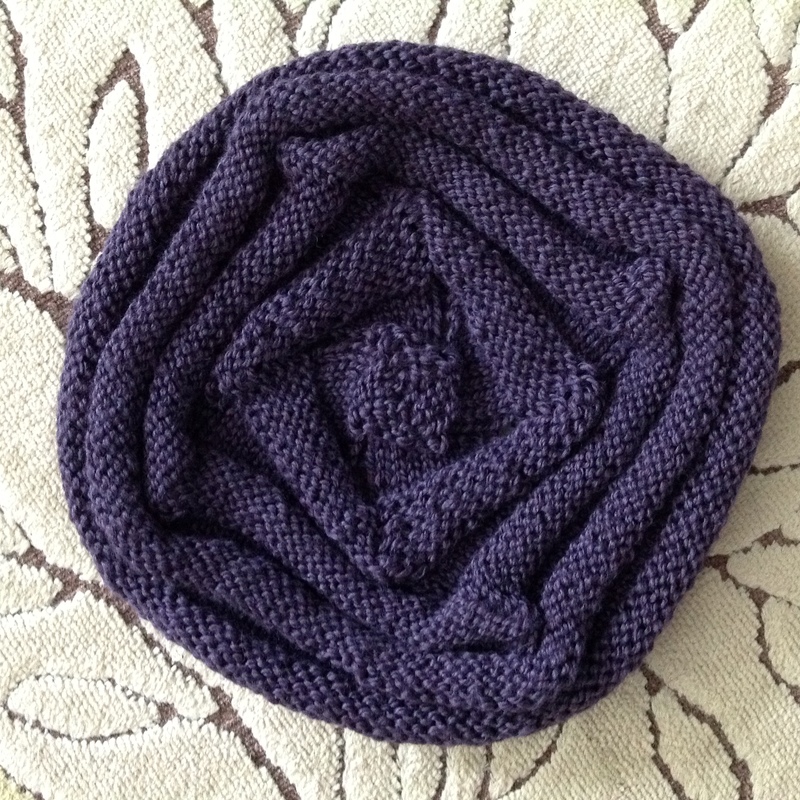 It looks great any way you wear it: centered on your head, pulled down over your ears, or tilted down over one ear, beret style. 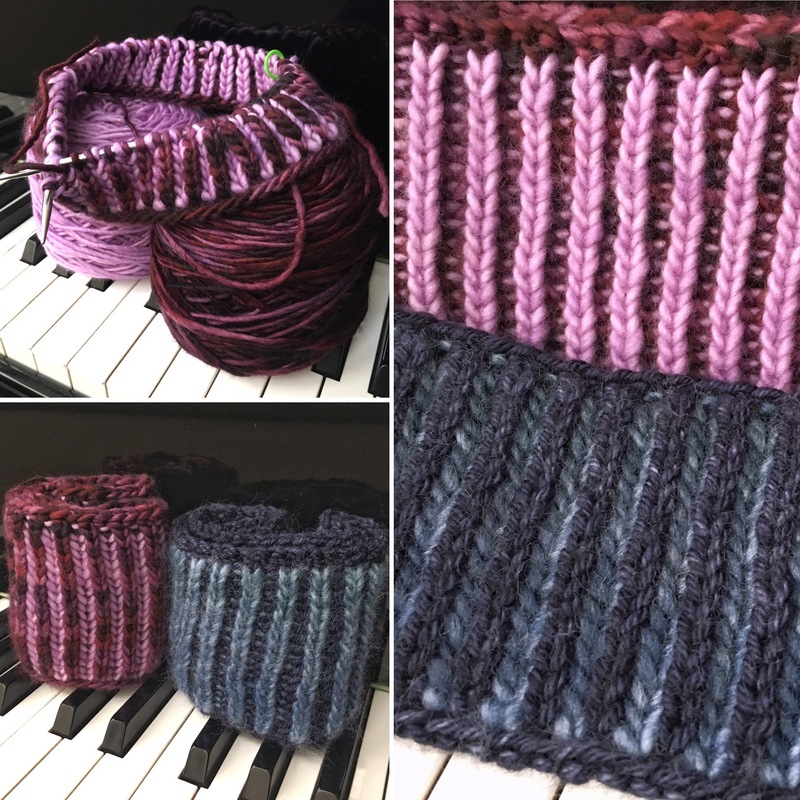 Knit in sport weight yarn from the bottom up, the top of the hat features a twirly, swirly square, so your hat is always slightly off-kilter! 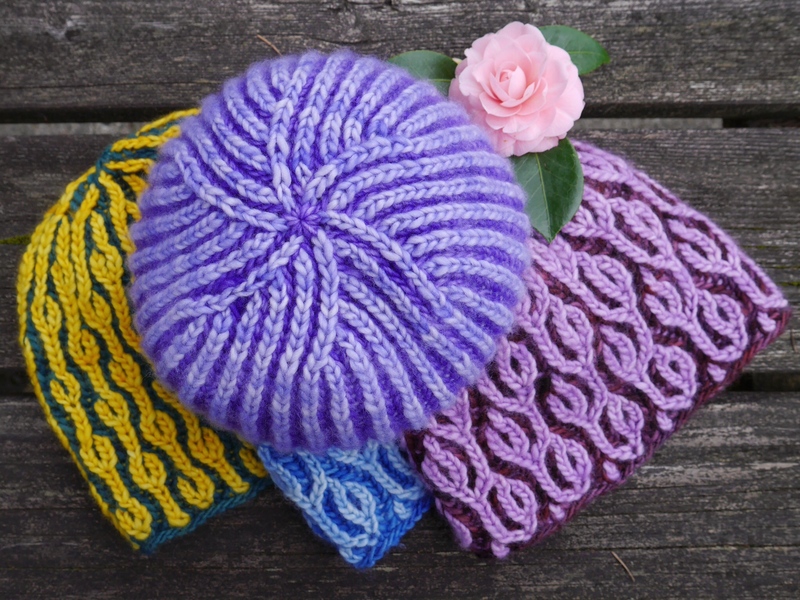 Kilter makes a great chemo cap, or a fun hat at any time. 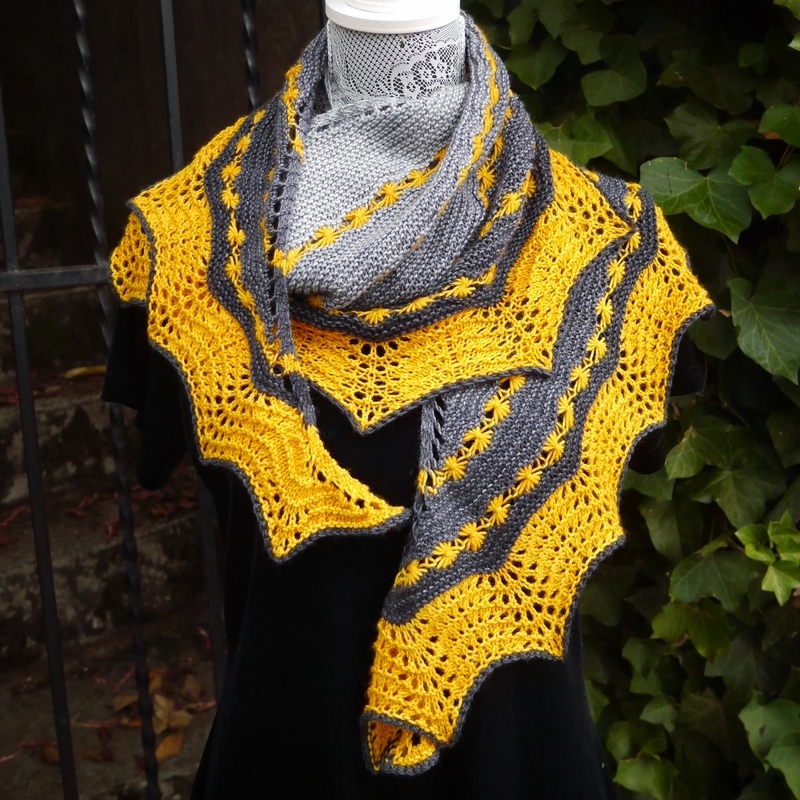 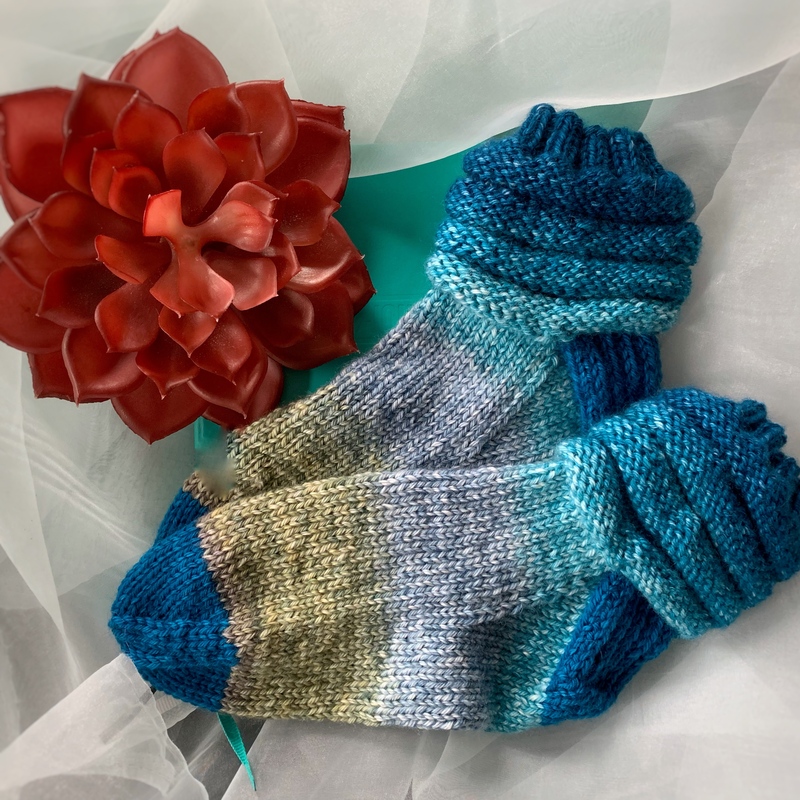 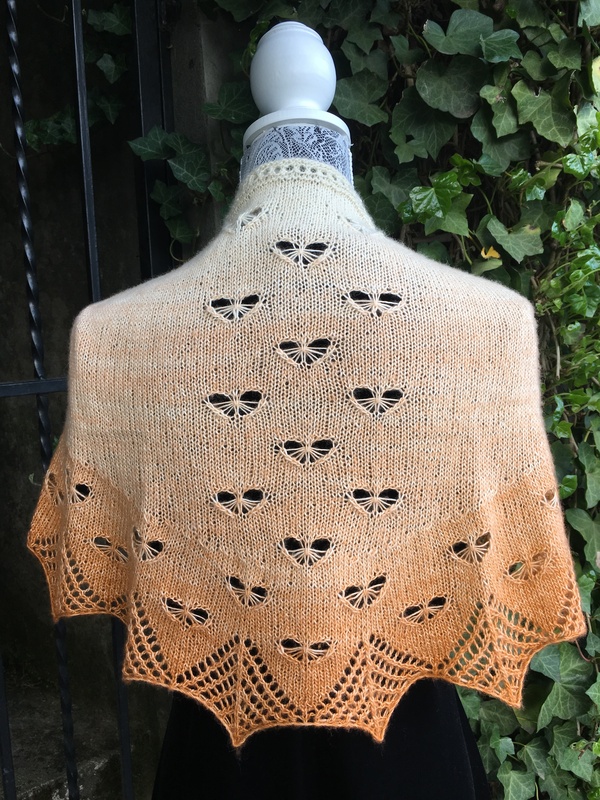 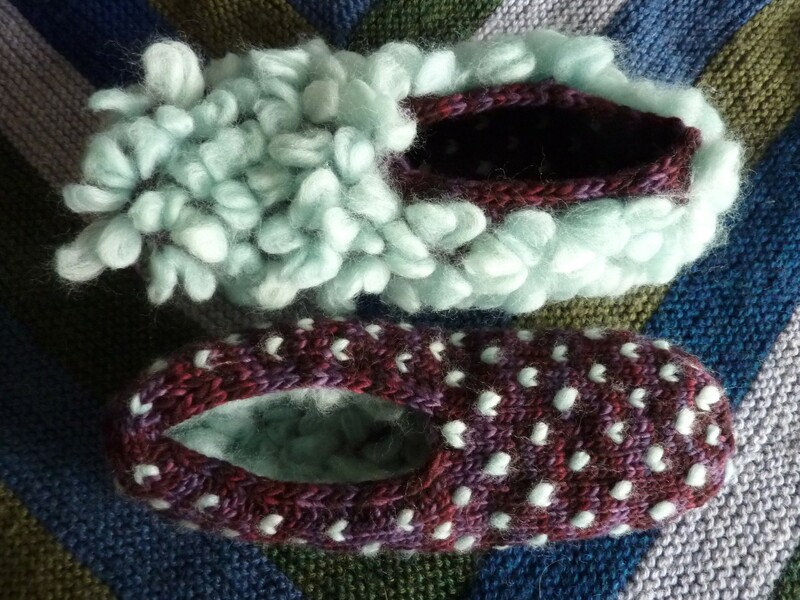 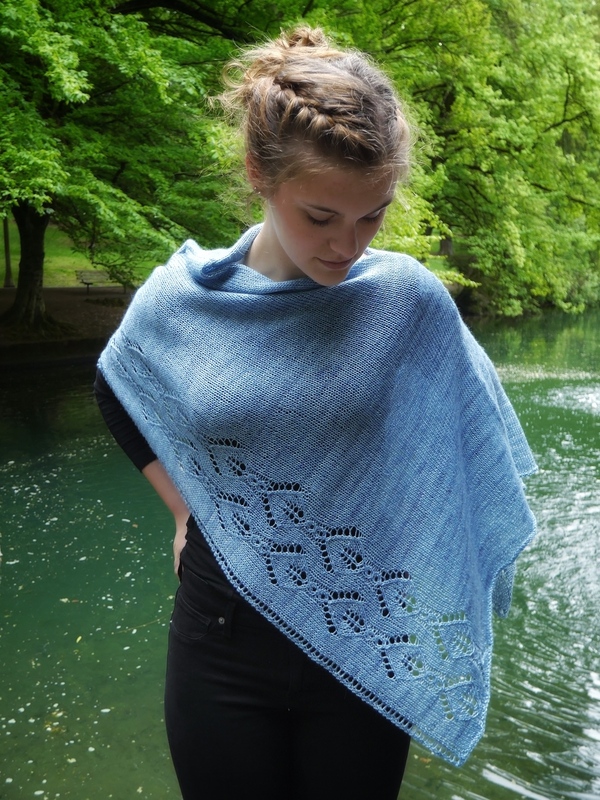 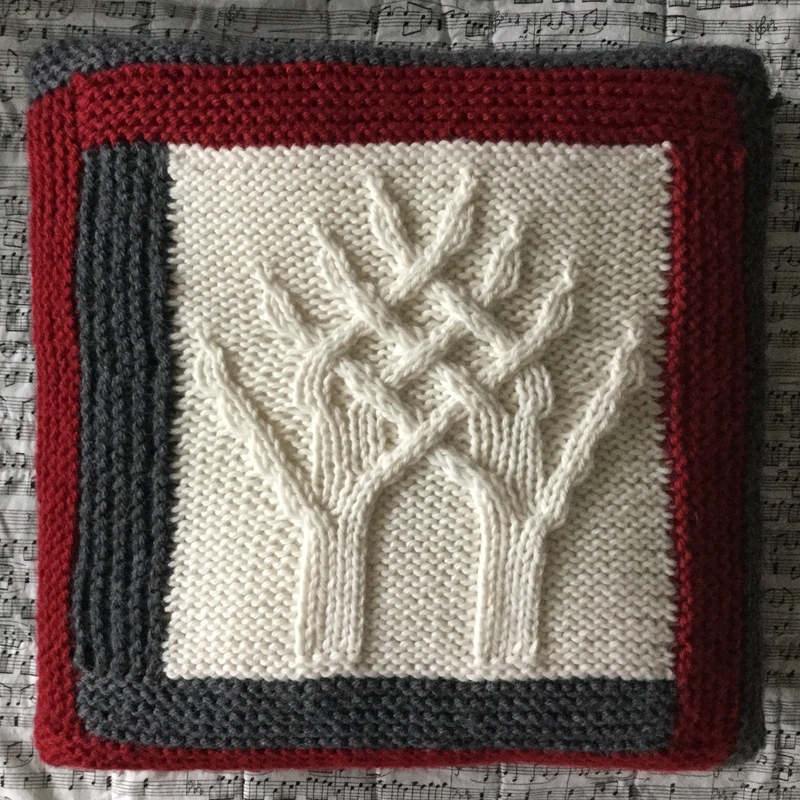 You can find Kilter on Ravelry. 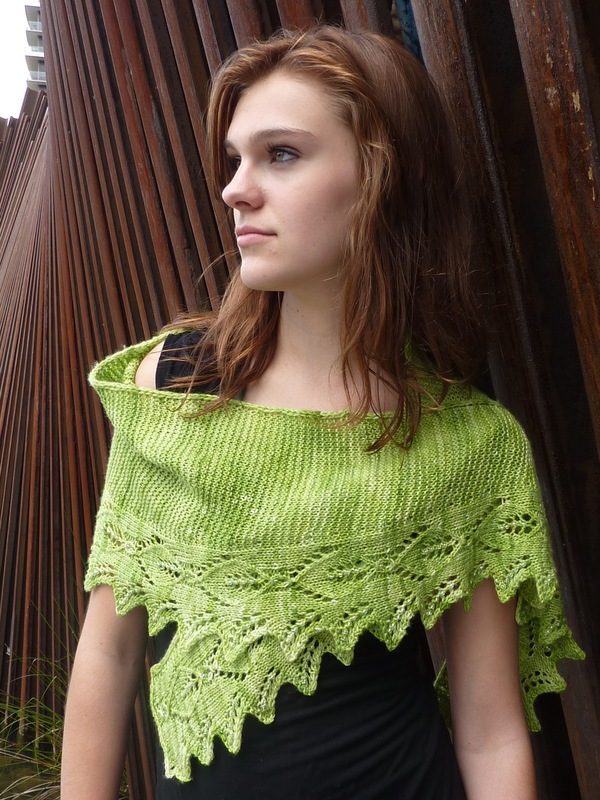 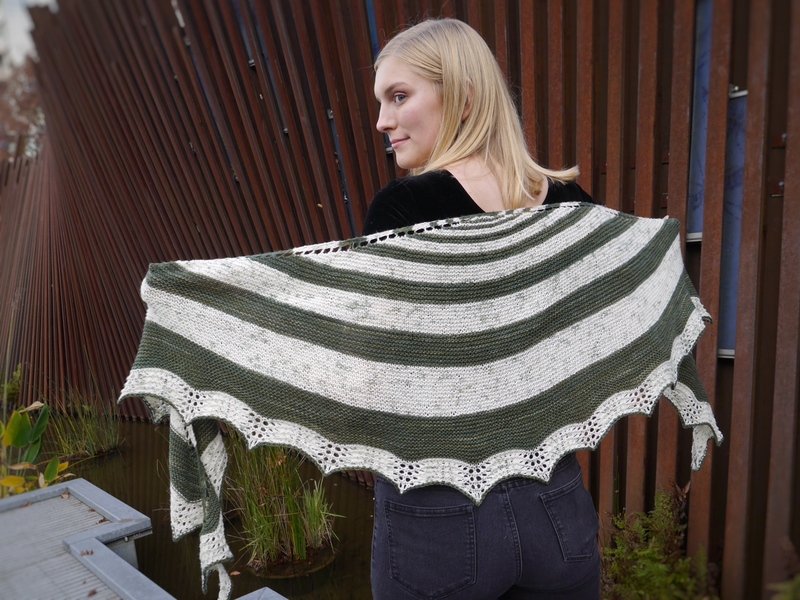 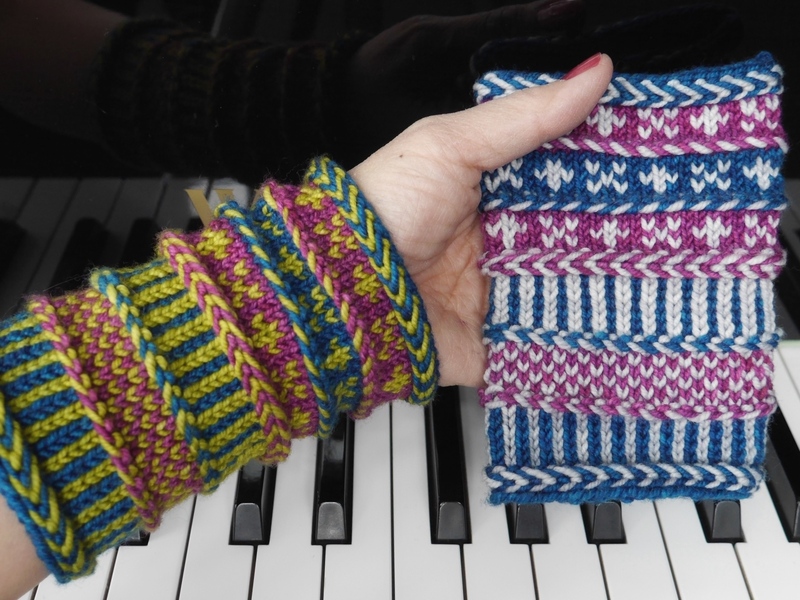 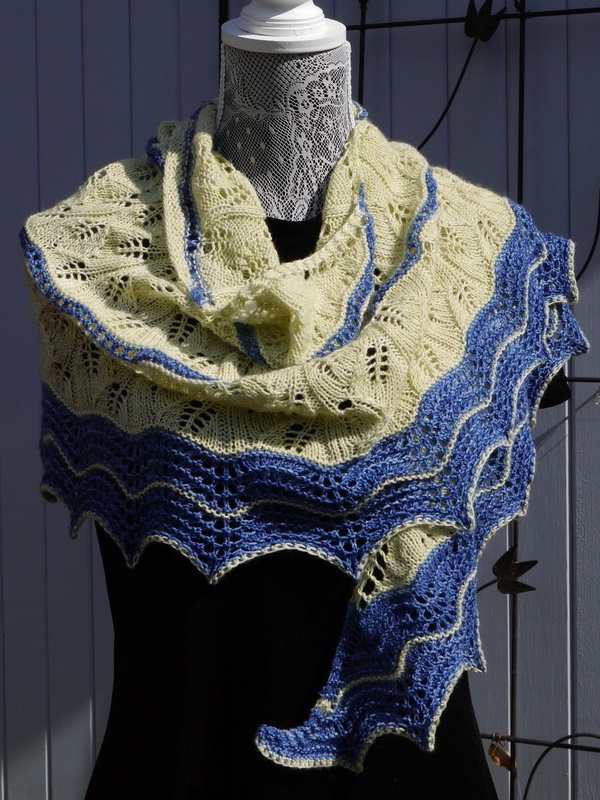 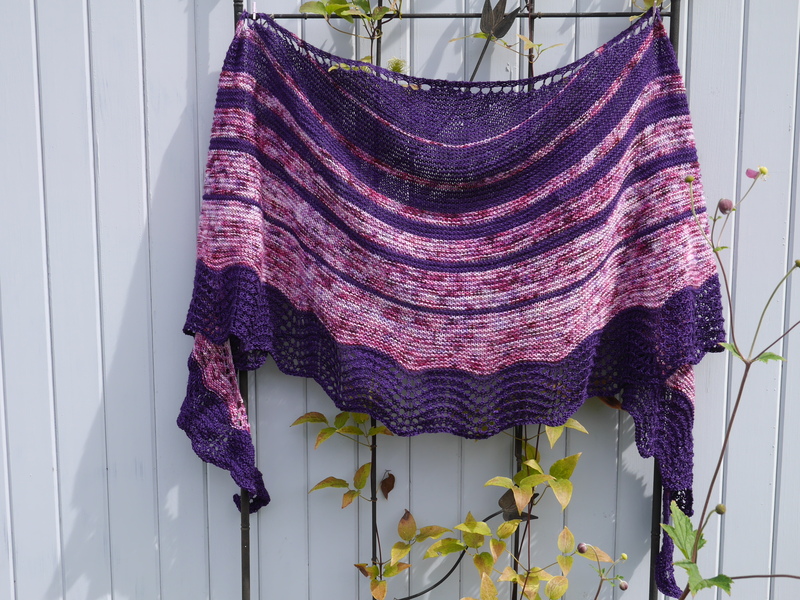 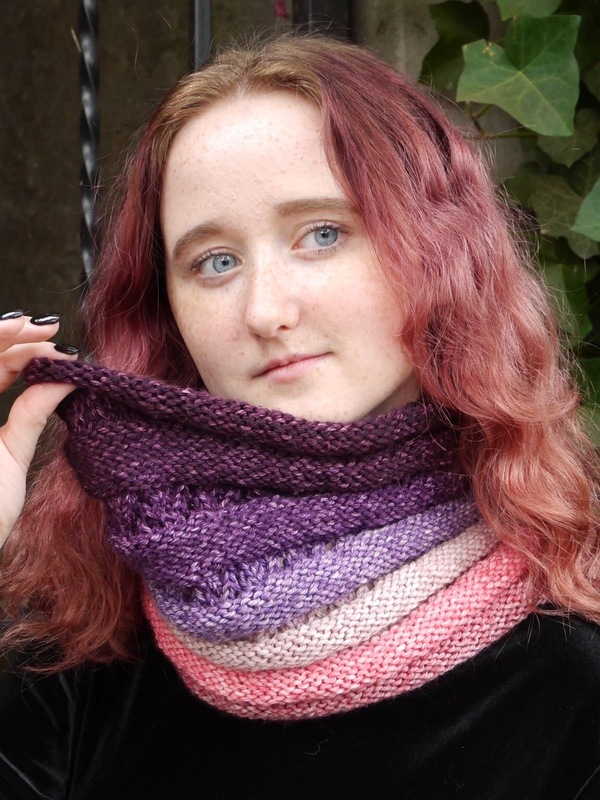 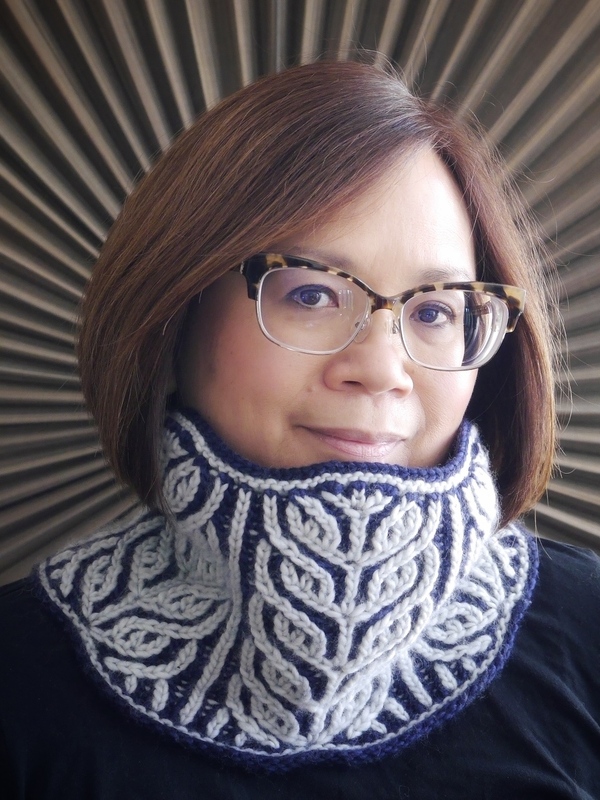 Go to the Ravelry page and use coupon code OFFKILTER for 20% off through October 1, 2015. 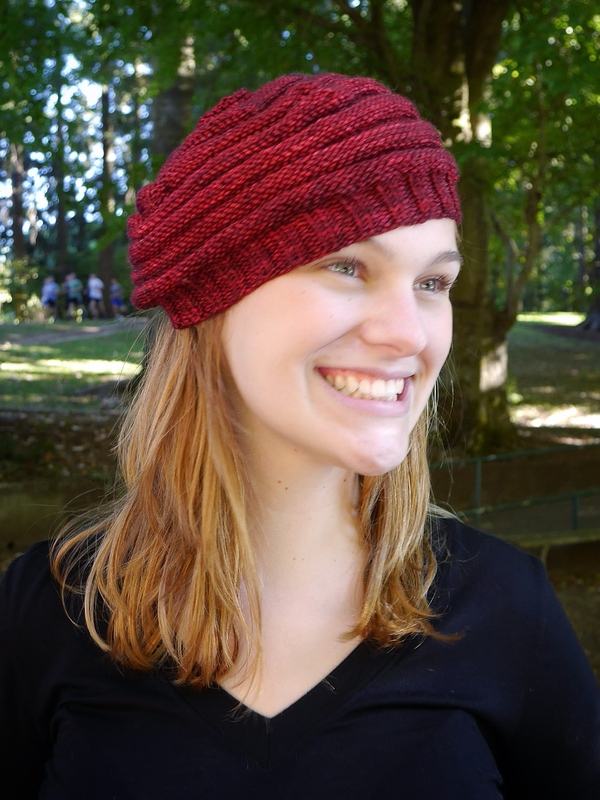 Thank you for checking out Kilter!